4 Seasons is a beautiful and expressive game that promises the player an ever-changing Chinese experience. 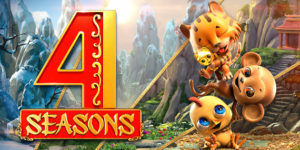 Fans of the Chinese zodiac will find 4 Seasons to be the perfect game for them to play, as it combines the serenity of classic Chinese imagery with the frenzy of a fast-paced slot machine. The two concepts blend together perfectly, complete with music that changes in intensity depending on how the player is winning and when they are spinning. 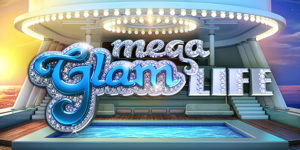 The plentiful opportunities presented for the player to win also encourage the player to stick in it for the long haul, something which the game is happy to accommodate. 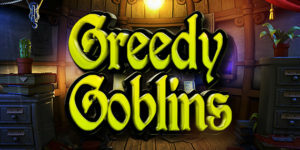 Few games have a tendency to change the background unless it is for a mini-game or a free spin bonus. 4 Seasons offers a unique time system: as the “days” go by, the player gets closer and closer to a change in seasons. Players can expect rainy springs and snowy winters–and everything in-between, as the background changes dynamically with the time to better reflect the seasons. The animals of the Chinese zodiac are the tiles in play, with each one crafted to look like an adorable stuffed animal version of itself. A traditional Chinese golden cat (a symbol of luck) and the Yin Yang symbol or both present as well, with the background music only adding to the distinct Chinese feel of the game. 4 Seasons comes with a variety of game mechanics for the player to keep track of. As the seasons change, a wheel to the left of the slots determines which animal of the zodiac with have a multiplier bonus. Players can also choose to go double-or-nothing by flipping a coin after a successful spin, with the ability to continue flipping the coin as many times as they want as long as they keep winning. The Golden Cat tile offers the biggest possible payout while also acting as a wild card. The Yin Yang tile unlocks the free spin mini-game. 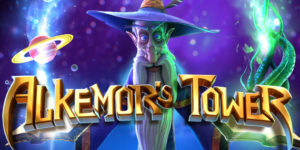 Players will have to keep track of the wheel to the left of the slots, as the 10x multiplier changes every 30 turns with the seasons. In addition to that multiplier, 4 Seasons offers a block bonus that increases with the amount of similar tiles that are in the same block of rows and columns. This multiplier stacks with the wheel multiplier! 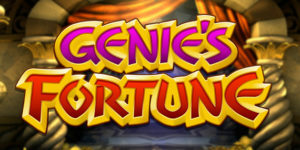 The free spin mini-game gives players eight free spins that can infinitely stack with more free spins if the player is lucky enough to hit more Yin Yang tiles during the bonus free spins.